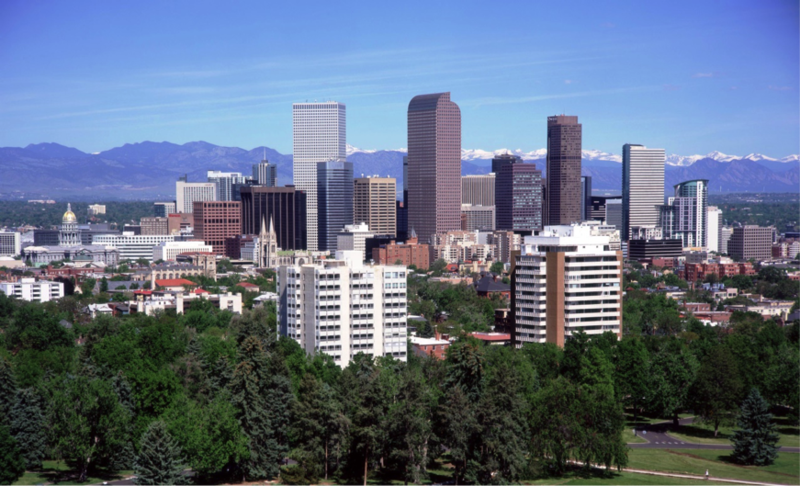 Denver, the Mile High City has many attractions, accessible via a free hotel shuttle to a nearby light rail station. The end of the line is the 16th Street Mall, a mile-long promenade where free shuttles transverse blocks of restaurants, craft beer establishments, performing arts, and is walking distance to the State Capital, historic Civic Center Park, the US Mint (tours available) and world-class art museums. If you want to take to the high country, the Rocky Mountains are less than an hour away.